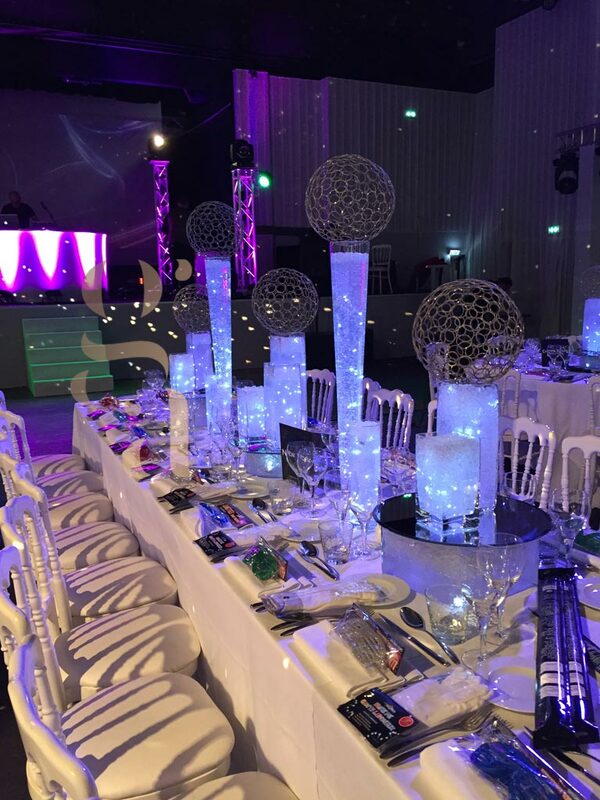 Our know-how enables us to offer you a themed Bat / Bar Mitzvah on the French Riviera: Nice, Cannes, Monaco, Antibes, etc..
Whatever the wish of celebration for your child we will listen to your expectations, suggest ideas, make proposals to make this day a special event for your wonder, his family and friends! 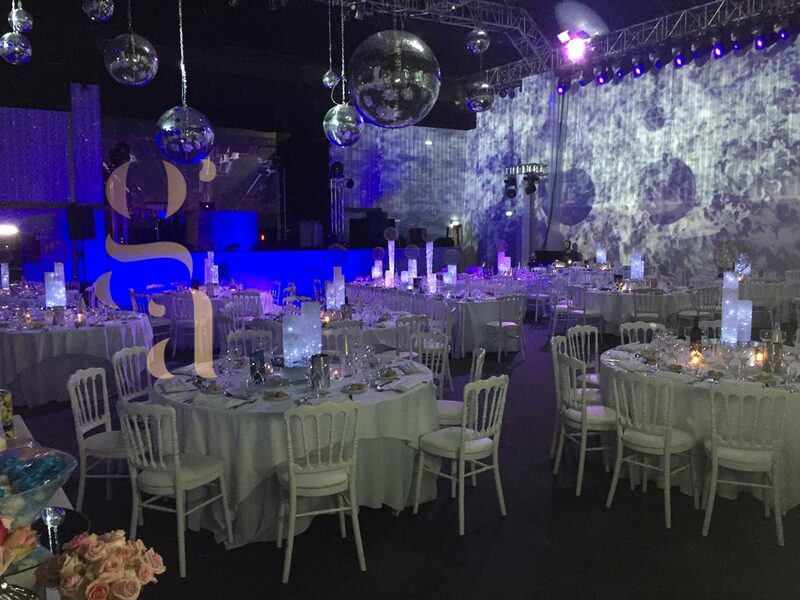 Whatever the wish of celebration for your child we will listen to your expectations, suggest ideas, make proposals to make this Bar / Bat Mitzvah a memorable event for your child, his family and friends! What a happiness for a child and his family to celebrate his/her Bar / Bat Mitzvah. This day awaited as much by the children as by their parents will be part of one of the most beautiful and especially unforgettable days of his life. 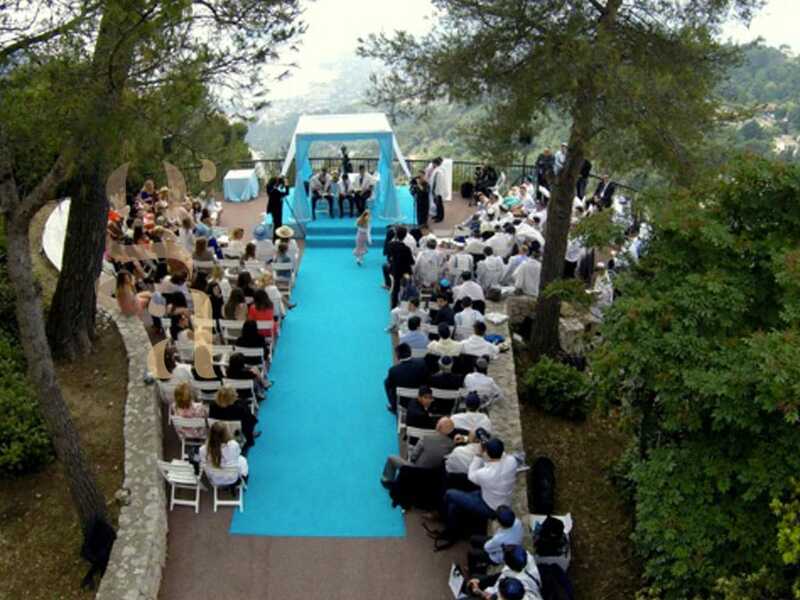 In front of all his family and friends at his/her Bar / Bat Mitzvah, it will be his/her day, where he/she will be honored and during which he/she will officially enter his religious majority. This event, which will mark your child’s life, must be unique and personal, a beautiful gift that he will remember. Growing up is something to celebrate! Watching your child go through this stage of their life is an important thing, and it will be just as important for us to make this Bar/Bat Mitzvah magical for everyone. You may already have ideas, he has his tastes and preferences and we are here to make all this happen for you, to bring your desires to life and see his most cherished wish come true. Because each child evolves in its own universe, we will be at your disposal to realise the party of its dreams. To make this day, from the ceremony to the reception, his own special moment. Intimate or important, this Bat / Bar Mitzvah will be unique and personalised, for his/her greatest pleasure and of which he/she will be the center. Family, friends, all will be gathered in this place and for this occasion, for your child. A day, full of happiness and emotion, surrounded by his/her loved ones, in an atmosphere that you will have chosen together. We will do our utmost to ensure that this Bat / Bar Mitzvah day is engraved in everyone’s memory, original and different! From the decoration of the place of the ceremony to the venue, to flowers and lighting, we will put all our know-how to work for this day will be forever marked in your minds. A personalized day from A to Z, focused on your desires of ambiances and decorations. What a joy for you to celebrate this Bat / Bar Mitzvah! We are here to guide you, to relieve you of all the organisation and to create an unforgettable party. It’s probably already been years that you’ve been imagining the big day, its unfolding, and this day will be as you want it to be. 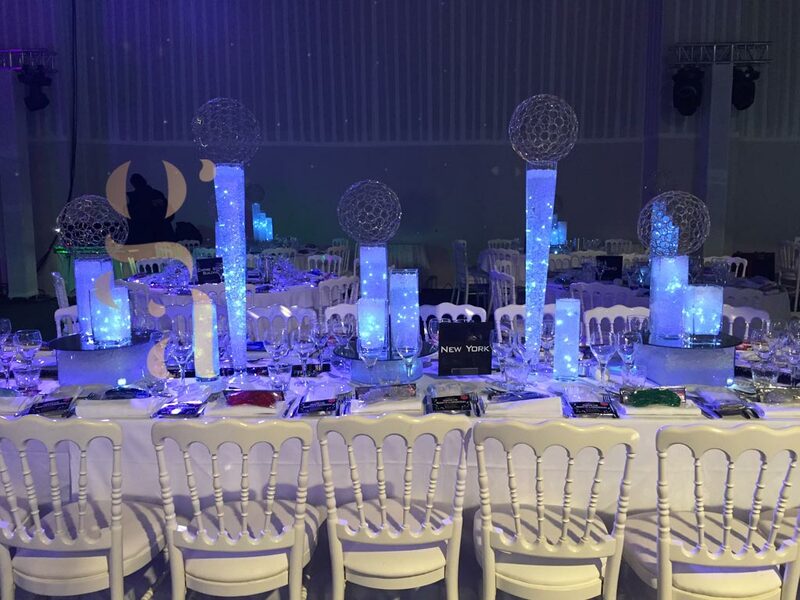 From the ceremony to the reception, this whole day, his/her day, will be prepared with the utmost care by our team who will take care of every detail to make this Bat / Bar Mitzvah a perfection. 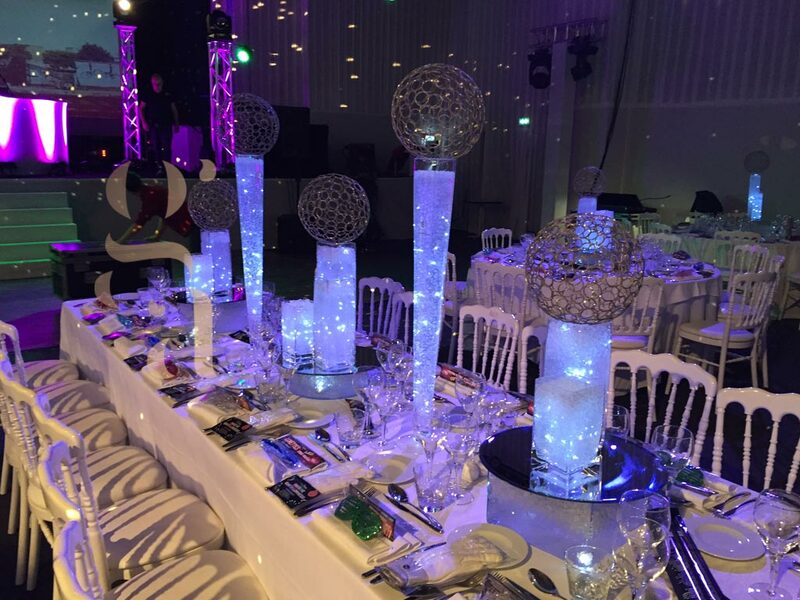 Gustavo and his team of professionals at your service and listening to you, has been accompanying many families for several years in the preparation of this event, and your satisfaction is our greatest happiness. 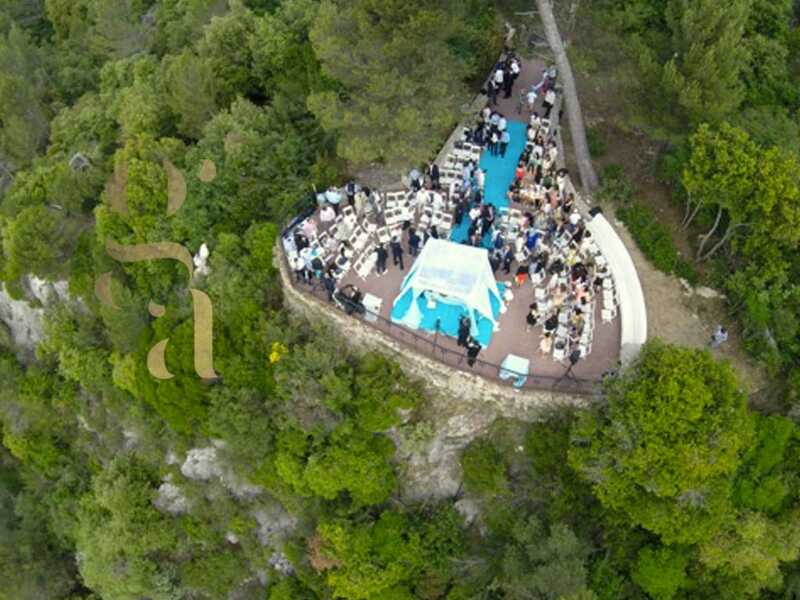 Specialist in the preparation and organisation of Bat / Bar Mitzvah on the French Riviera, our expertise and know-how will be a real asset for you and a guarantee of quality, so that this day will be a real success. 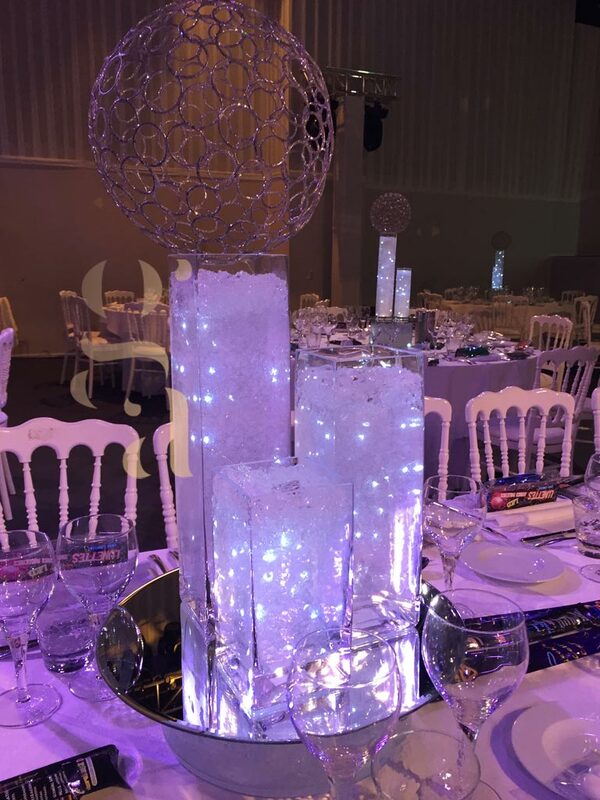 We coordinate your project of Bat / Bar Mitzvah in Nice and all over the French Riviera and accompany you in all the stages of the preparation, we will take care of everything, you will only have to enjoy this day. Your child will remember this magical day and we are proud to participate with you in the development of the most important day of a child’s life. 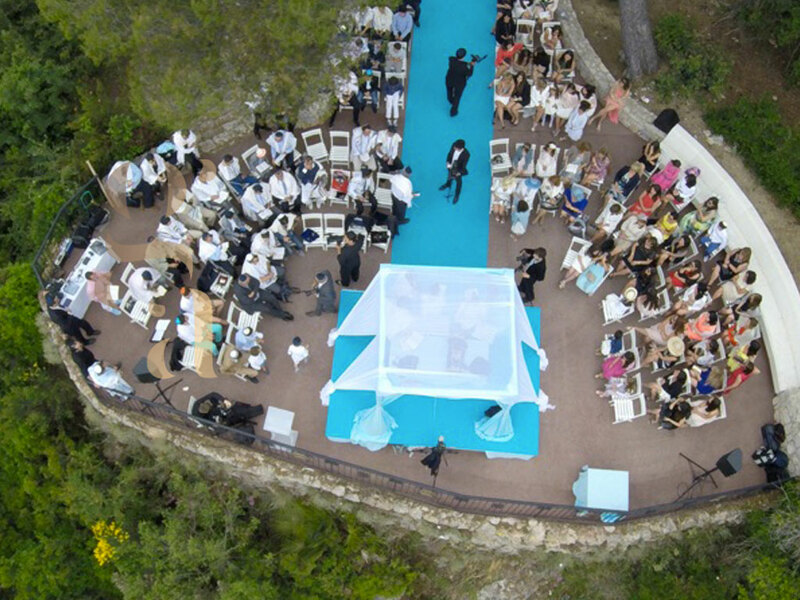 True partner for the development and organisation of your event on the French Riviera from Monaco to St Tropez.